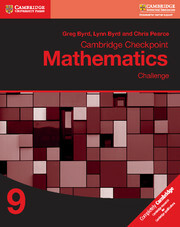 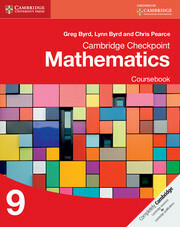 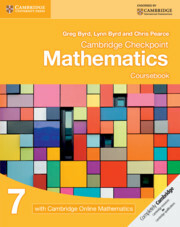 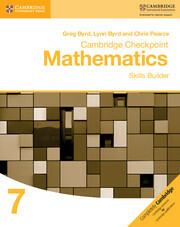 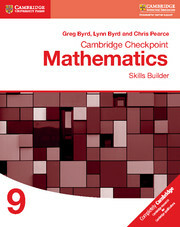 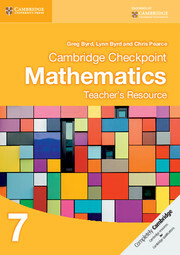 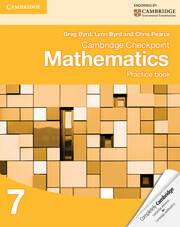 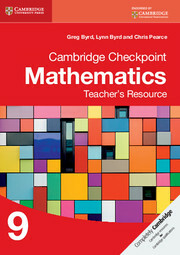 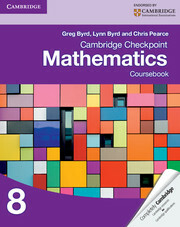 Written by well-respected authors, the Cambridge Checkpoint Mathematics suite provides a comprehensive, structured resource which covers the full Cambridge Secondary 1 Mathematics framework in three stages. 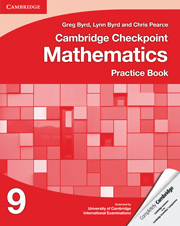 This Practice Book for Stage 8 contains further exercise questions for practice in the classroom or at home. It provides coverage of the Problem Solving framework, with questions relating to the framework statements highlighted.